I was walking with my dog Maddie in the Mountainview section of Ewing when we noticed a landscaper placing mulch around the trees in a nearby yard. In particular he was piling the mulch high and deep around the base of a beautiful, large (perhaps 75 years old) oak tree. 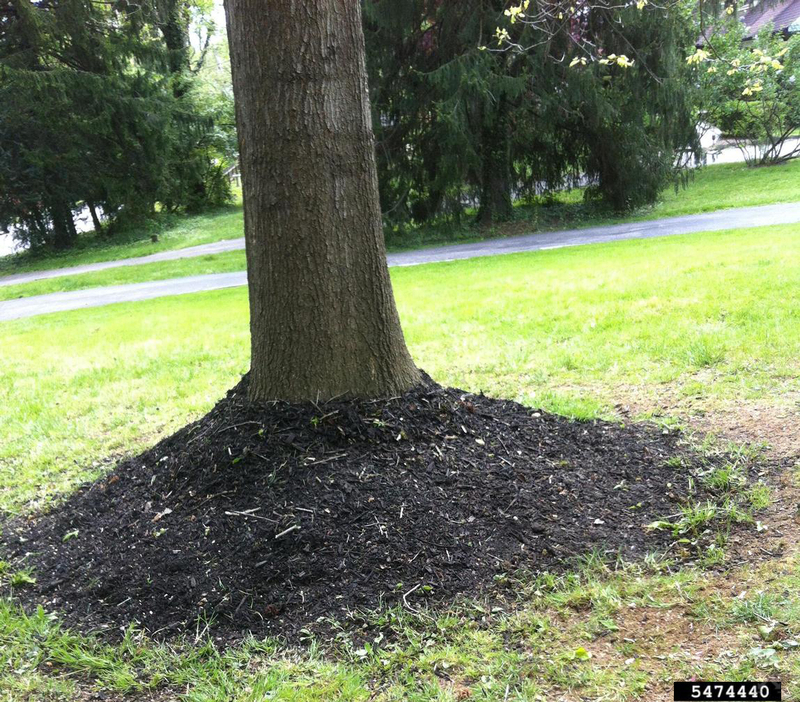 These mulch structures are known by tree experts as “volcanoes” because of their obvious shape. I see this far too often nowadays; almost achieving the status of a fad. I can certainly see why. Volcanoes look neat and orderly. People see them and want them for their property and landscapers are happy to oblige; sells a lot of mulch too. It has to be good for the trees right? Well it isn’t. 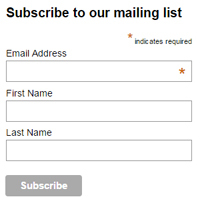 And, as a member of the Ewing Environmental Commission and Sustainable Green Ewing Team, I want you to know better. I spoke to the gentlemen doing the tree mulching. He shrugged and pointed me to the foreman in charge. 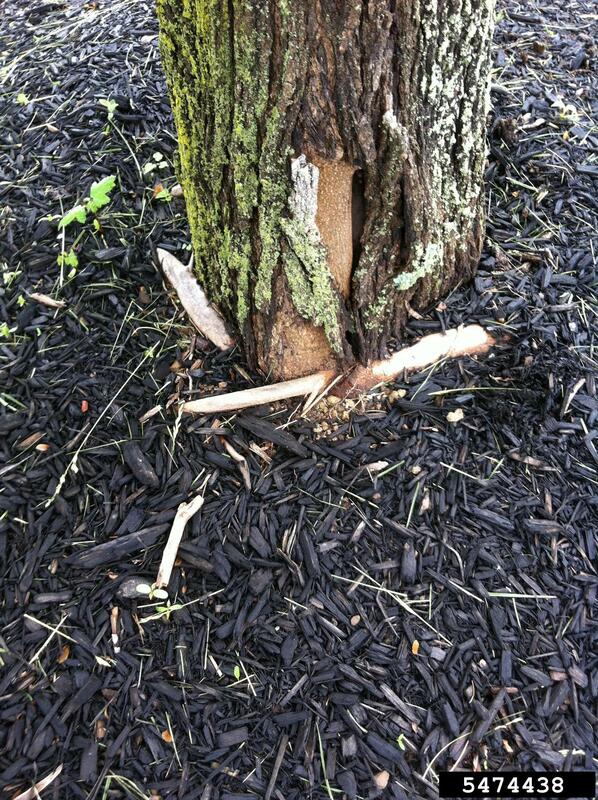 I explained briefly that heavy mulching at the base of trees can kill them. The foreman gave me a mischievous smile and nodded affirmatively as if he understood and would take mitigating measures. I hoped for the best. Sadly, a week later I was again walking alongside Maddie past the same property and there were volcanoes around all the trees in the yard. My heart sank. Worse yet, all around Ewing I am seeing “volcano imprisoned trees” – some even dying from a cancerous looking decay slowly creeping up their bark. Eventually owners are forced to cut them down long before their time, but, they’re clueless as to why their treasured trees perished. The majesty and sheer size of trees make them seem invulnerable. But, the truth is quite the opposite. Trees are gentle but vulnerable giants. It’s tough enough fending off insects, disease, heavy rains, high winds, lightning and drought but we humans routinely abuse them by improperly cutting off their limbs, driving in nails, digging, weed whacking, mowing, dumping waste, riding cars and heavy equipment on their roots or worse. All of these things can over time do in the sturdiest of trees. They may look healthy for a time but slowly die years later making cause and effect seem oddly disconnected. Now add to that the recent epidemic of tree mulching volcanoes and there is trouble afoot. The problem is that, according to the New Jersey Division of Parks and Forestry and the New Jersey Shade Tree Federation, mulch softens the bark. Mice, insects, and fungus then feed on the living parts of the tree, killing tissue, cutting off water and nutrient supply as well as causing other serious problems that can greatly damage and kill a tree. If your tree is already engulfed in a mulch volcano don’t remove it all at once. It is recommended that you contact a NJ Certified Tree Expert. A free directory is available from the Forest Service, listed below. I think of trees as stoic old friends. They add beauty and esthetics to our lives silently watching over our children as they grow, providing cool UV protected shade, filtering the air we breathe, reducing noise, moderating winds, controlling moisture and erosion, providing a home for various critters, increase property values and establish a sense of hometown community. If they occasionally fall in a severe storm and cause damage, they don’t mean to. When they are old and frail we take them down, their remains providing dry glowing heat and flickering comfort on cold, damp winter nights. It is in all our interests to educate ourselves on how to properly care for our tall green companions or at least do them no harm. Maddie agrees.